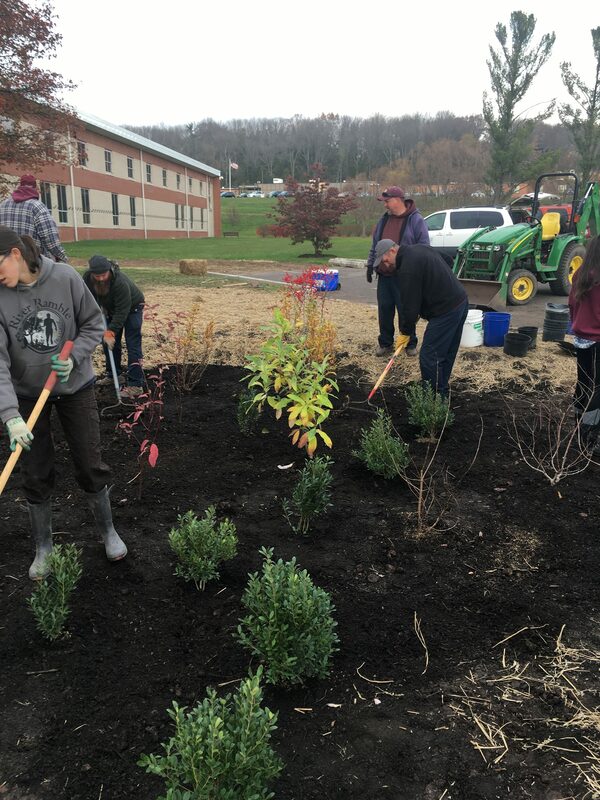 You can help manage stormwater runoff at home, school or work. Rain barrels and rain gardens are just the beginning! 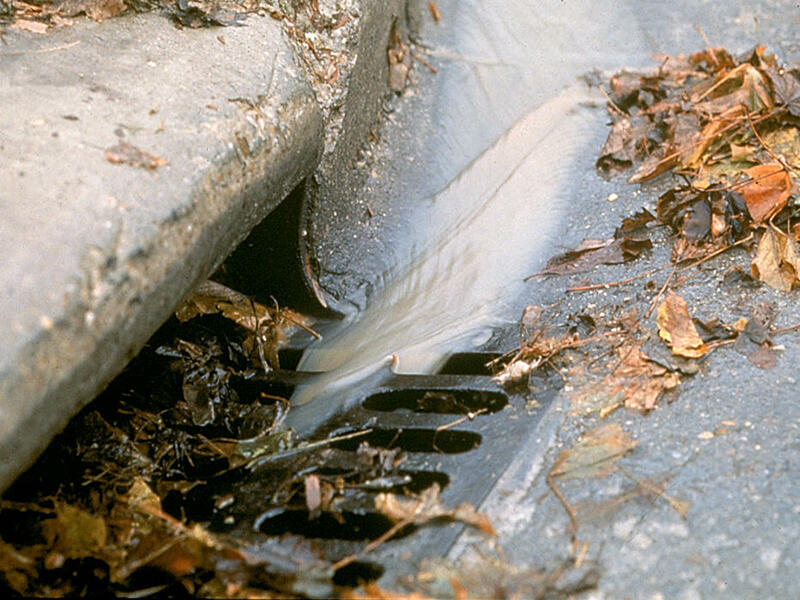 Stormwater, or polluted runoff, is one of the fastest-growing sources of pollution. Rivers depend on the land around them (called the “watershed”) for clean water. In natural areas like forests and meadows, the water soaks into the ground, or it flows into the river. But roof tops, streets, sidewalks, and parking lots (or “impervious surfaces”) change the way that the water flows into the ground and to the river. But rainfall can’t soak through these impervious surfaces into the groundwater. 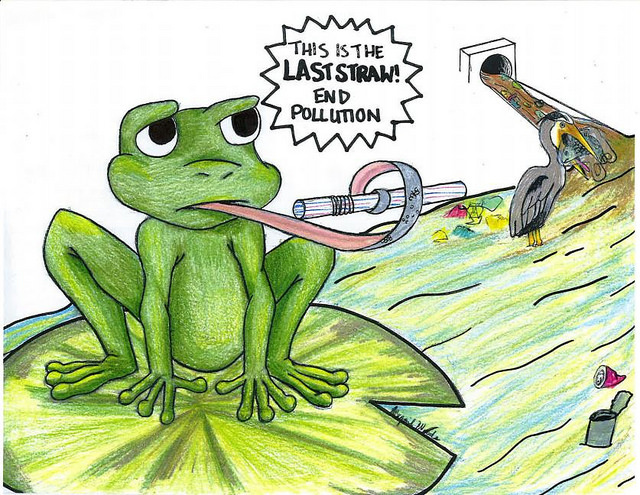 Instead, the polluted water flows into the storm drains and then into our rivers. Water also flows more quickly over concrete and other hard surfaces than it does over soil. That can increase the severity and frequency of flooding and soil eroding from river banks. When rain or melted snow runs off these surfaces, it picks up oil and other pollutants. This polluted runoff also flows more quickly over impervious surfaces than it does over soil. That, in turn, can increase the severity and frequency of flooding and soil eroding from river banks. Properly managed, stormwater can be a valuable resource. When it is not, it can create problems. Rain gardens and rain barrels are two ways you can address stormwater. Keeping the water cleaner by picking up trash and dog waste, and properly disposing of engine oil also helps by keeping the water cleaner. To learn more about what you can do, check out our resources below on actions you can take, or download one of the how-to guides below (PDF files). 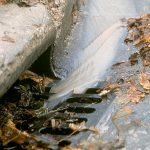 Each contains a variety of ways to capture or divert runoff — before its gets polluted (or floods your basement). 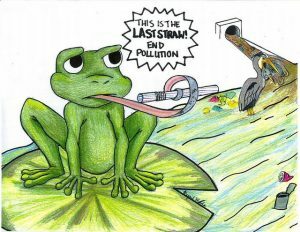 Wilmington, DE, and Philadephia, PA teachers, your class can participate in our stormwater art competition and win prizes!